Okay readers, let’s weave a little magic into your week. 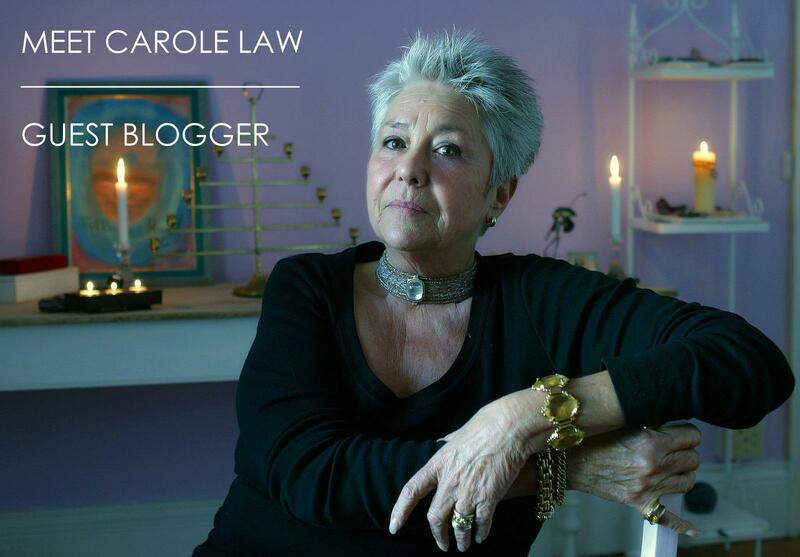 My guest writer for this week is Carole Law. s much as I would have loved to make this message today one which would be great fun and make you laugh, the subject at hand is very important and the way in which the crystals were chosen, was not by chance or what I would think they should be but by divination and here lies the key girls…….. There is always much to learn from the messages we are given directly by the universe and it is always advisable to take note!! The first crystal is Labradorite and its keyword is magic!!! 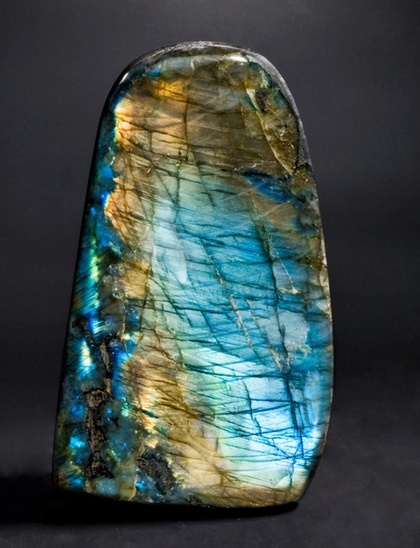 Labradorite has been found in some meteorites. According to an Eskimo legend, the Northern Lights were once imprisoned in the rocks along the coast of Labrador. It is told that a wandering Eskimo warrior found them and was able to free most of the lights with a mighty blow of his spear. Some of the lights were still trapped within the stone, and thus we have today the beautiful mineral known as labradorite. 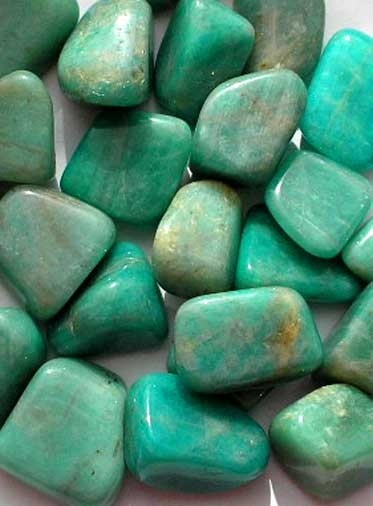 Amazonite is the next crystal you should always keep in your handbag……. This is about personal truth! 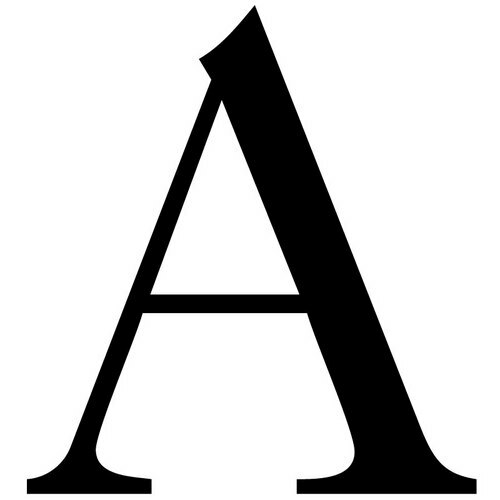 It activates our expressive capabilities and encourages us to speak our truth! It is not always easy for us to do this but speech is a powerful tool to use when creating your reality and this is one of the lessons we are here to learn in this lifetime. Your ability to speak your personal truth is a mark of a spiritual warrior! So with the support of your Amazonite you will be able to go out there and do this!! The last stone in this trilogy is Sunstone! If life has lost its sweetness, Sunstone will restore it and help you to nurture yourself. Clearing all the chakras, and bringing in light and energy, this stone allows the real self to shine through happily. 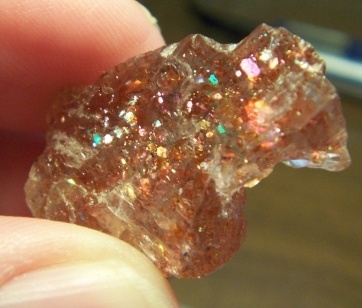 Keep Sunstone with you at all times if you have difficulty in saying ”No” and continually make sacrifices for others. Removing co-dependency, it facilitates self-empowerment, independence and vitality. If procrastination is holding you back, Sunstone will overcome it. Emotionally it acts as an anti depressant and lifts dark moods and we all want that don’t we?? So get yourself off to the nearest Spa and treat yourself to something which you enjoy the most and makes you happy……. The information given in this blog is supplied by Judy Hall and Naisha Ahsian and passed on to you with much love and light. 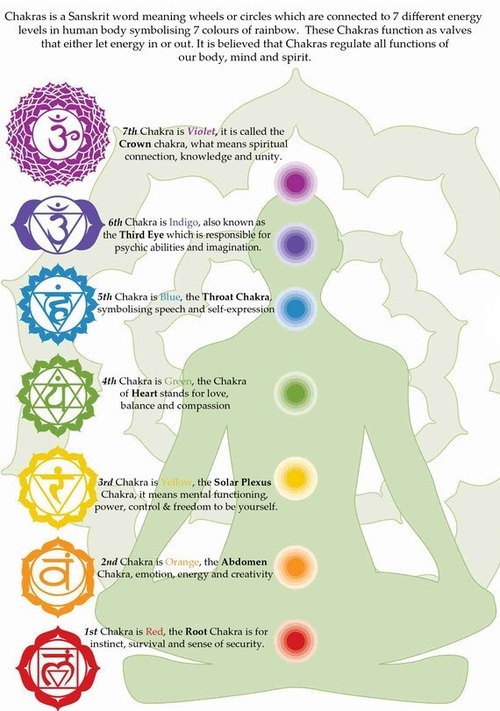 Should you have any queries whatsoever regarding Crystals and Crystal Healing, please don’t hesitate to contact me. And if you live in P.E., here is a recommendation of where to get your crystals: Red Feather and Afrigems (in Bloomingdales) Afrigems have Amazonite about 3cm in diametre for R18. They also have Sunstones. Red Feather have Amazonite about 1cm in size for R3 – good quality. They also have labradorite from R15-R85 – also good quality. All are tumbled. And a friendly reminder to always ”clear” your new stones. Most can be soaked in sea salt or under running water, put in the sun to re energize and then programmed with your intentions for the stone.